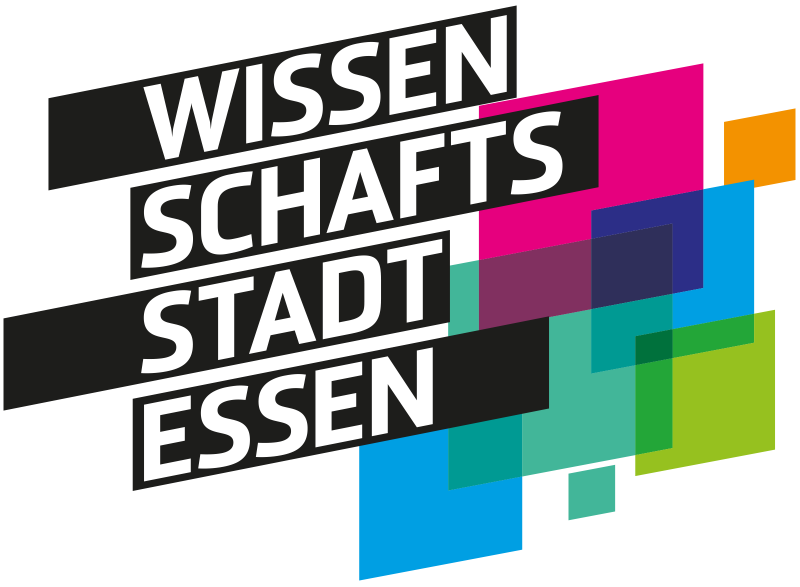 Home/Inside EUSEA, Science Events, Science Festivals/New Eusea Member in Germany: Meet “Science City Essen”! Welcome another exciting and active new member of Eusea! Wissenschaftsstadt Essen unites universities and science institutions, but also actors from the economic sector, the city council, politics, foundations and education. Amongst other formats and events which take place the whole year, the network organises and participates in “science engagement activities”. Meet them at the Annual Conference in Leuven and exchange ideas about future science cities! By Anna Maria Komprecht| 2017-04-06T12:15:59+00:00	April 6th, 2017|Categories: Inside EUSEA, Science Events, Science Festivals|Comments Off on New Eusea Member in Germany: Meet “Science City Essen”!